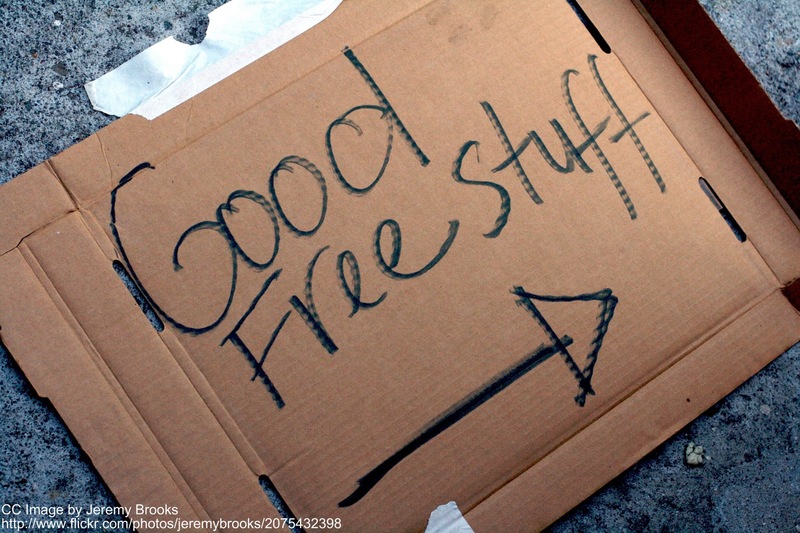 This lesson introduces the following concepts: consumer choice, designer choice, the ‘Ecofashion Lexicon,’ greenwashing, unintelligent design, and cradle to cradle design theory. For more information on these issues, please visit the ‘Works Cited’ page at the end of the lesson. * If you are planning to use this lesson, please let us know so that we may keep track of our progress. Both consumers and designers alike have been left to fend for themselves when it comes to understanding the social issues and environmental concerns increasingly associated with the fashion industry. Signals of deception, such as greenwashing, as well as unintelligent designs that have created products with hidden ingredients, known as products plus, have seemingly hijacked the potential for any real choice to exist at all. 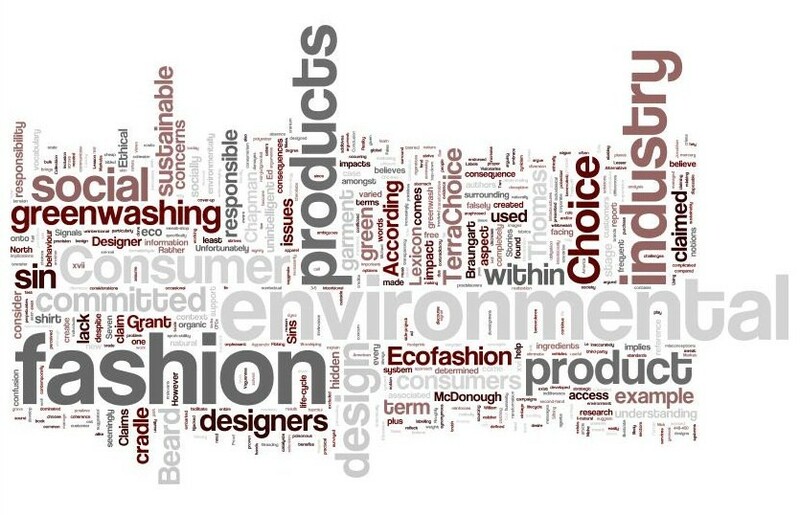 This entry was posted in [Lesson 1], Cradle to Cradle, CSR, Curricula, Education, Fashion Design, Fast Fashion, Greenwashing, Labelling, Labour, Lifecycle Analysis, Product Design, Responsibility, Social Responsibility, Socially Responsible Design, Student Education, Transparency, Tutor Education and tagged Responsibility on November 18, 2009 by Mary Hanlon.